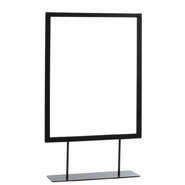 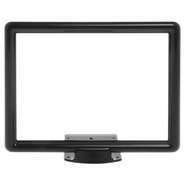 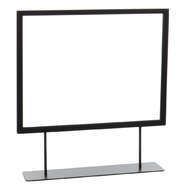 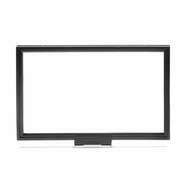 Sign frames consist of centered and shovel bases with and without stems, clip mounts, magnetic bases and channel clamp mount. 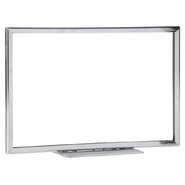 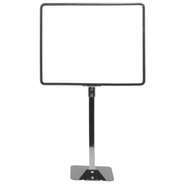 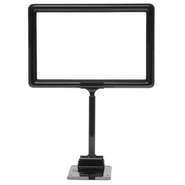 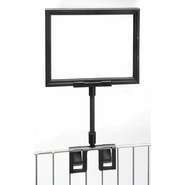 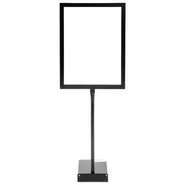 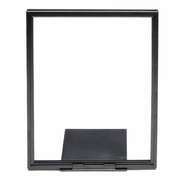 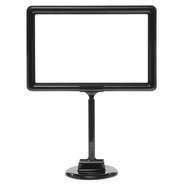 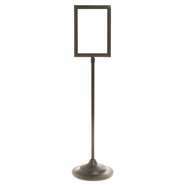 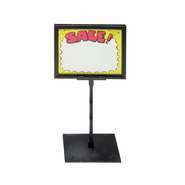 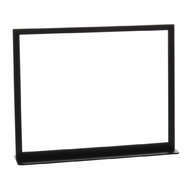 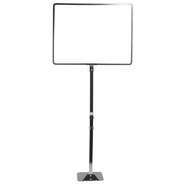 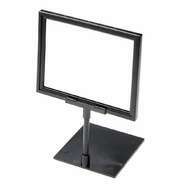 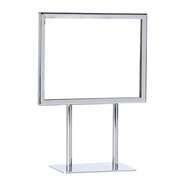 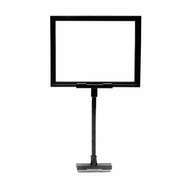 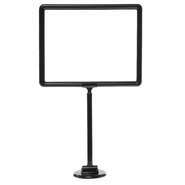 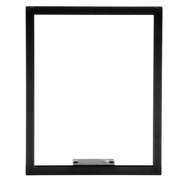 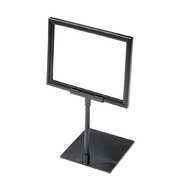 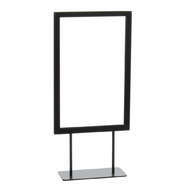 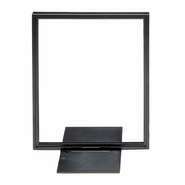 These sign holders will work with almost any display or fixture. 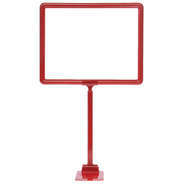 11 x 7 Adjustable Sign Holder, Black, Stem 8"-12"
Shovel Base Rigid Sign Holder, 8.5" x 11"
14 x 11 Display Sign Stand, Red, Adjust 12"-22"